This article is 1228 days old. This Sunday, The John R. Park Homestead Conservation Area is once again offering its popular Frozen In Time. To the delight of adults and children alike, this holiday event will welcome two royal figures from the movie Frozen for special singing performances. It will also highlight other winter traditions featured in Frozen’s Kingdom of Arendelle and those inspired by the Hans Christian Andersen fairy tale The Snow Queen, first published in 1844. Traditional to the original Park family time, and the era in which the Snow Queen story was first published, the Homestead’s halls will be decked with items gathered from farm and forest, including a tabletop Christmas tree adorned with beeswax candles in the parlour. Children can make a craft to take home, help make a gingerbread cookie at the hearth, ring the sleigh bells and more at this festive holiday event. Also on-site, the Friends of the Homestead will be hosting their annual fundraising bake sale, and the museum shop will offer up the opportunity to buy local and support local artisans who have handcrafted the beautiful goods. 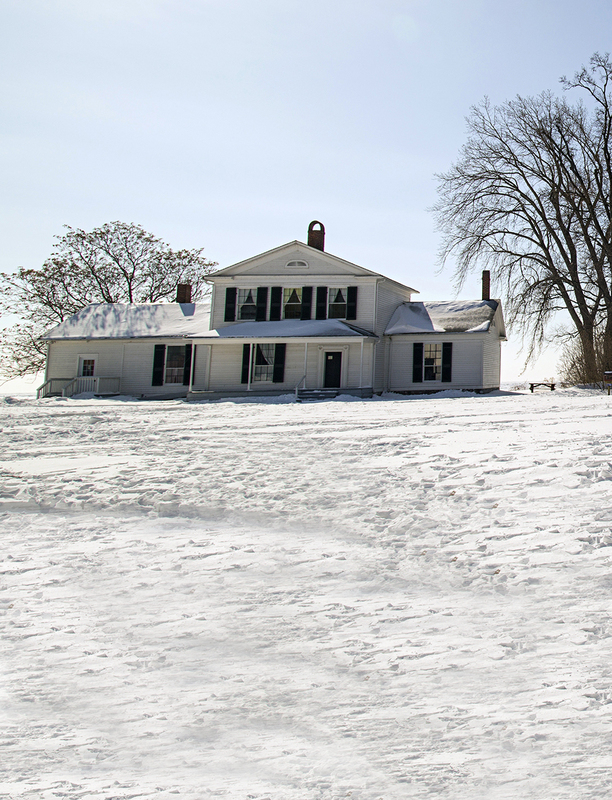 In December, more than one thousand people will visit the Homestead for an old-fashioned holiday experience. Participants will learn about the origins of many different winter holidays and their traditions, try fireplace cooking, enjoy a puppet show and jingle the sleigh bells. “December is a magical time to visit the Homestead; the natural decorations are beautiful, the smell of gingerbread rises from the hearth and there are colourful characters everywhere! Bring your camera, make some lasting memories and start a new tradition with your family,” Ives says. The day runs from noon to 4pm. Admission for this family-friendly event is $6 per adult and $4 per children, with a family maximum of $20. After the event, attendees can also warm up with a 25 per cent discount at Oxley Estate Winery, the Homestead’s event partner. Details provided on-site.